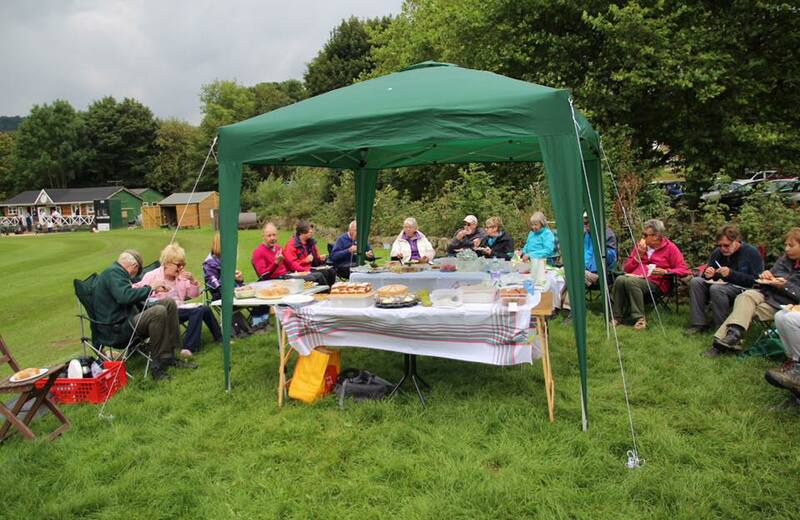 The Dearne Valley Ramblers were created in 1996 and now have a membership of just over 100 people covering the area between Rotherham, Barnsley and Doncaster, and includes Swinton, Wath-upon-Dearne and Mexborough. Several of their walks are within this area, often taking advantage of the Trans-Pennine Trail and other regenerated paths and trails. In 2016 the Group will be celebrating it's 20th anniversary and will be walking the entire 98 miles of the South Yorkshire Way, as well as having a wide range of other activities to commemorate this landmark year. The Dearne Valley covers the area between Rotherham, Barnsley and Doncaster, and includes Swinton, Wath-upon-Dearne and Mexborough. Several of our walks are within this area, often taking advantage of the Trans-Pennine Trail and other regenerated paths and trails. Our walks outside the Dearne Valley area are equally popular. We also arrange social events and coach trips to allow walks further afield.